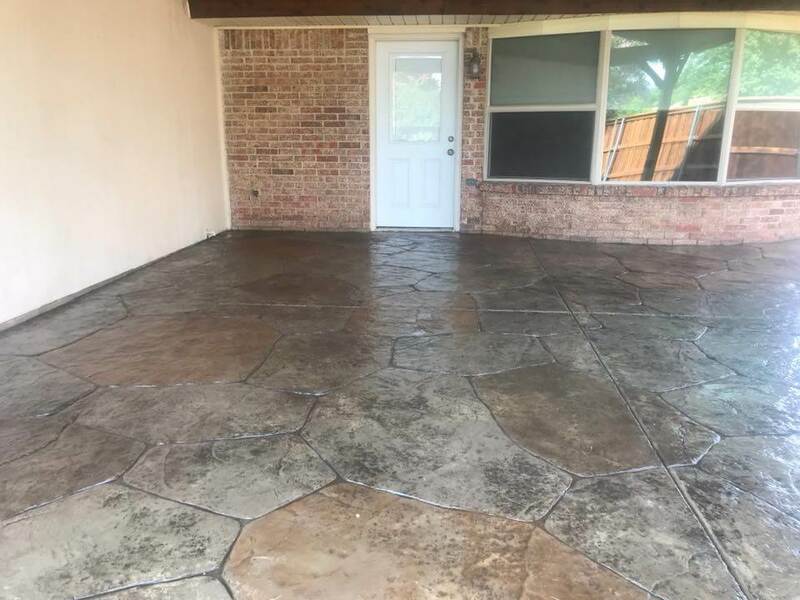 Stamped concrete is the perfect solution for property owners who want an attractive paved area - like a driveway, walkway, or patio - but desire a blend of practicality and affordability. 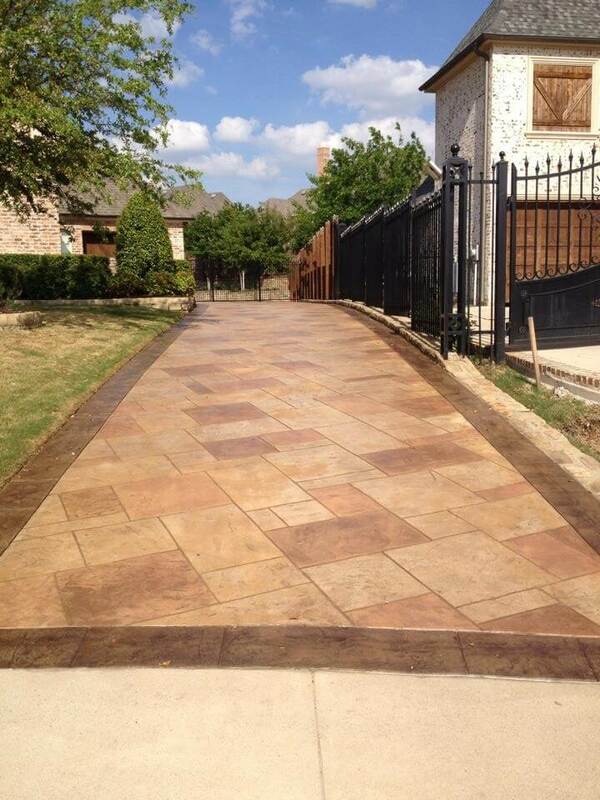 Nortex Fence & Patio offers stamped or patterned concrete with a wide selection of designs and patterns. 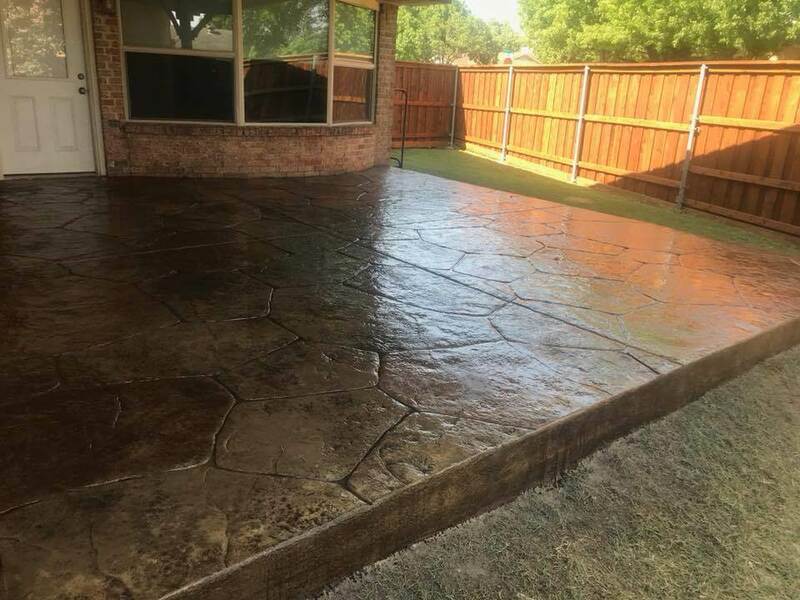 Stamped concrete surfaces provided by Nortex Fence & Patio withstand weather while being low-maintenance and are an alternative to flagstone and pavers that can shift and sink. 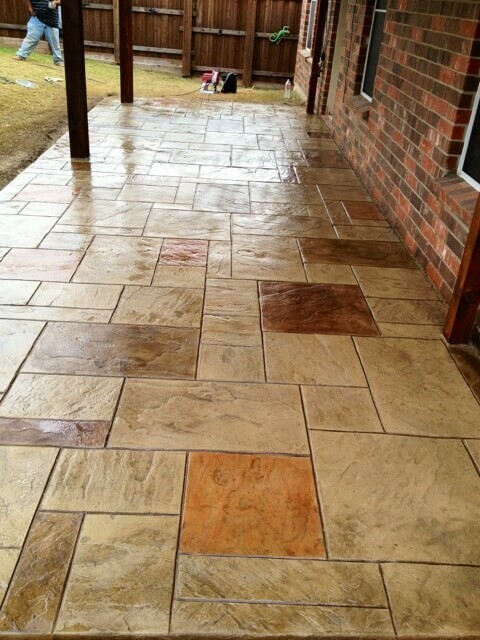 Stamped concrete is also an alternative to natural stonework with the same natural look, and, in most cases, more affordable. 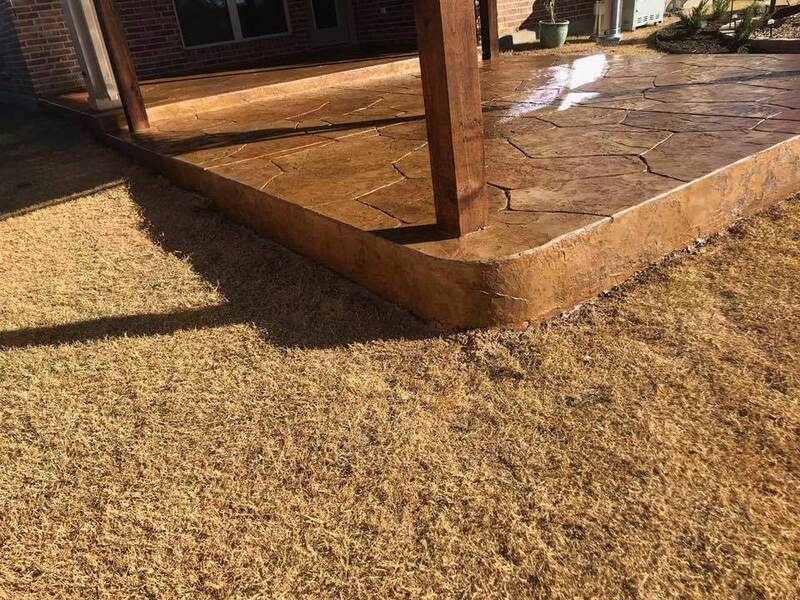 Nortex Fence & Patio offers high-quality, meticulously poured and finished patterned and stamped concrete for residential and commercial properties. 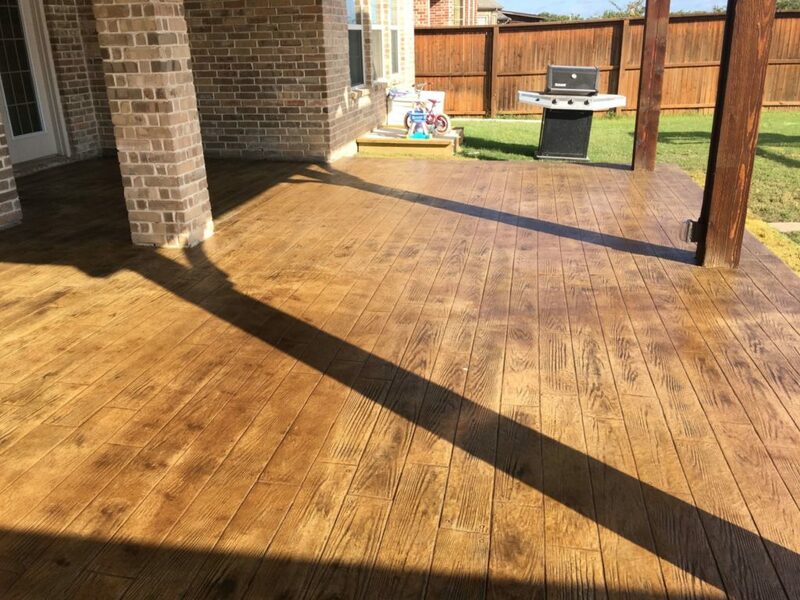 Our techniques and years of experience result in beautifully finished work that looks great and remains intact for many years to come. 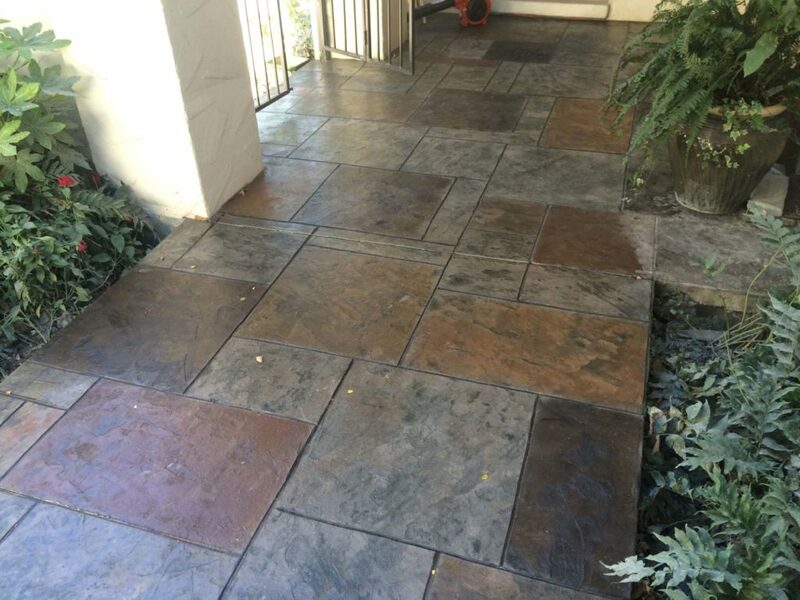 Each project is handled by a master craftsman with many years of experience in the industry and all members on the team must have at least 3 years of experience minimum before assisting with projects. 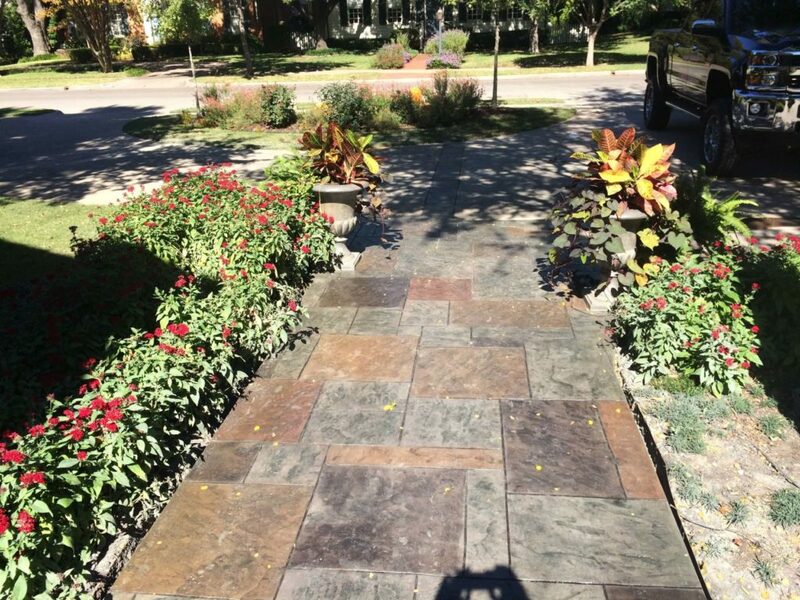 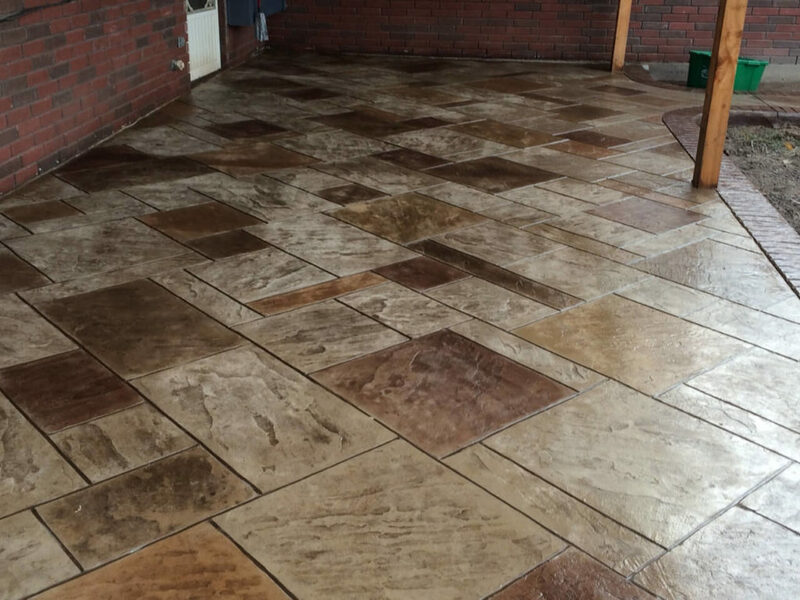 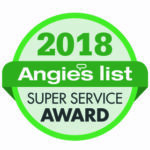 We are a locally-based business offering patterned and stamped concrete and we work hard to provide each of our clients with exceptional work and service. 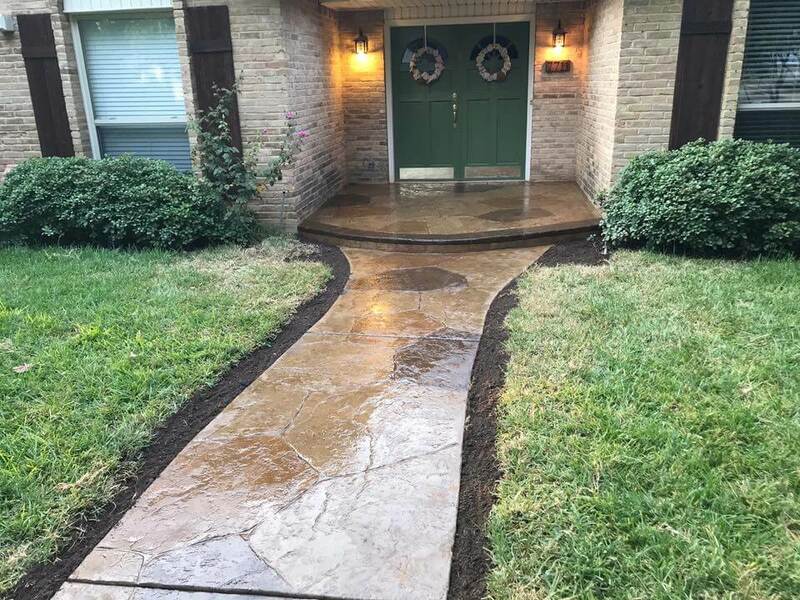 Our standards are high, our workmanship is masterful, and our reputation is excellent. 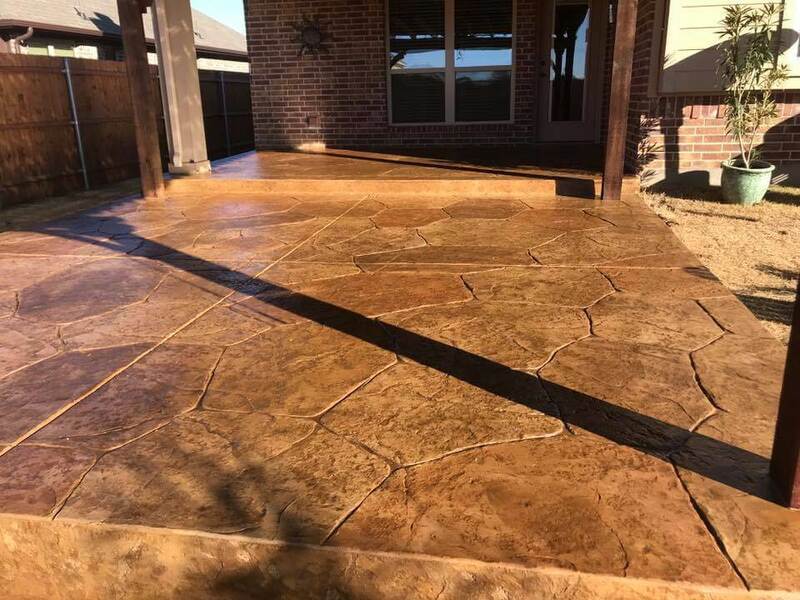 When you are interested in the beautiful, affordable, and low-maintenance options offered by using stamped concrete for your property, then contact Nortex Fence & Patio! 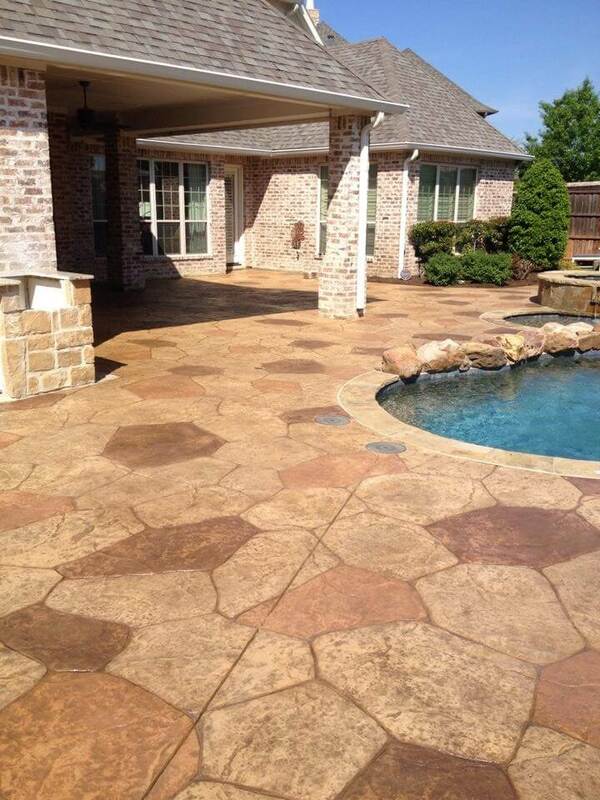 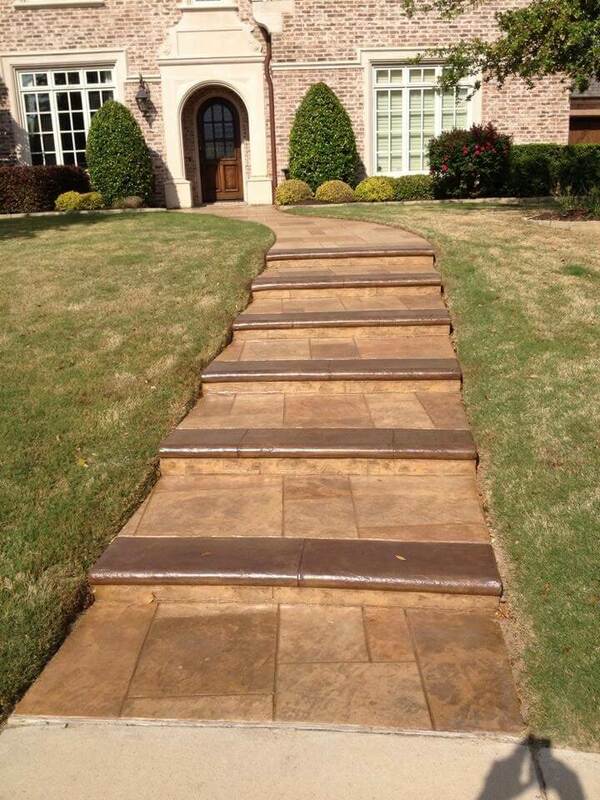 For a free estimate for patterned concrete Dallas for your home, get in touch with us today.